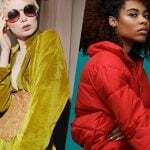 The London Fashion Week event match and even surpass the NY Fashion Week event when it comes to its experimental nature. 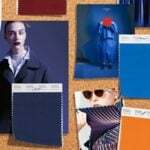 The London Autumn/Winter 2018 Fashion Color Trend Report by Pantone exhibits 5 classic color palettes and 12 top color palettes for both male and female fashion trends. Let’s us now look at the colors in the section below. Though there’s no typical anymore, there’s need for foundation and structure in modern daily fashion. That’s why they have increased core colors’ numbers from 4 to 5 because of the simplicity in which they can get implemented, and how they are able to cross the seasons. The autumnal colors evoke the leave’s feeling on the forest floor. 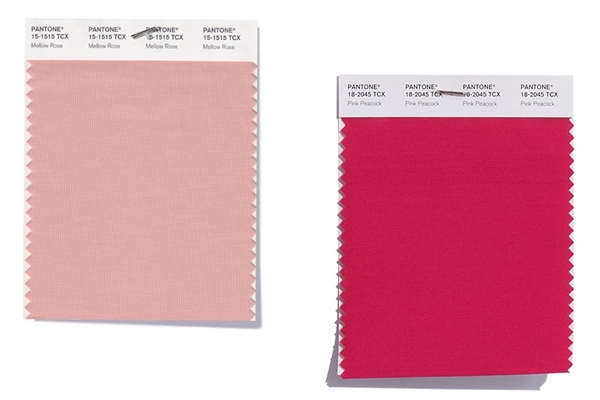 Mellow Rose and Pink Peacock are added to the London palette, bringing an improved feeling of playfulness and color range. The greater variety of colors provides more opportunity for interesting color combinations. A cherished and subtle English hue that adds an unexpected plot twist. A bright and theatrical pink adds a tentative twist to the tale. 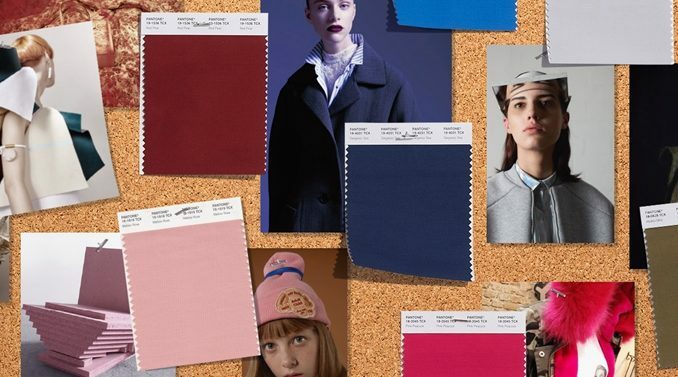 For those identical classic color palettes as well as top color palettes, you may check out NY Fall/Winter 2018 Fashion Color Trend Report.